Beautiful and trendy dress from Cream! 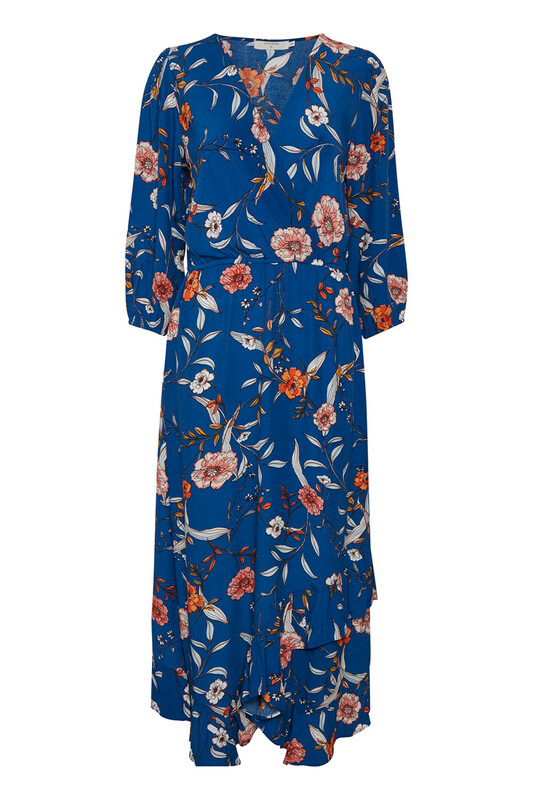 The beautiful midi dress has this popular wrap-look, a regular fit, ¾ sleeves, elastic waistband and a feminine v-neckline. The dress has ruffles at the bottom, which creates a fashionable and elegant look. 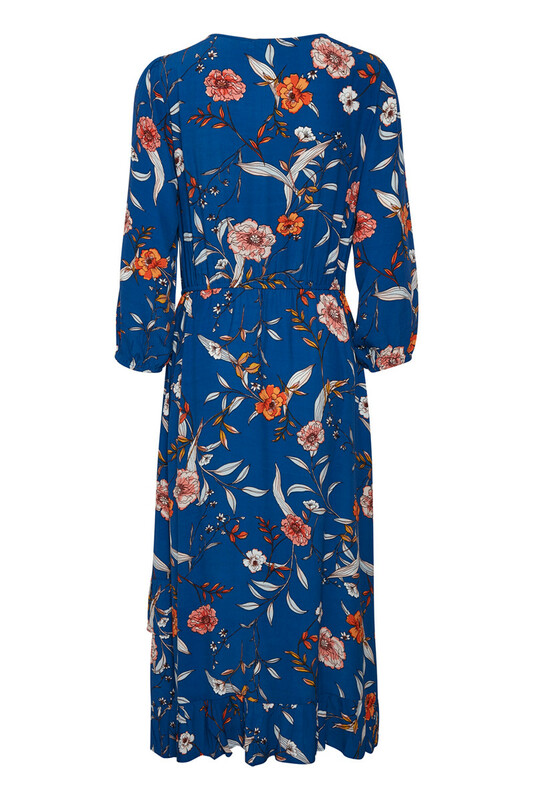 It is undoubtedly a fashionable dress with a very stylish print and it is perfect for the season's many festive events. 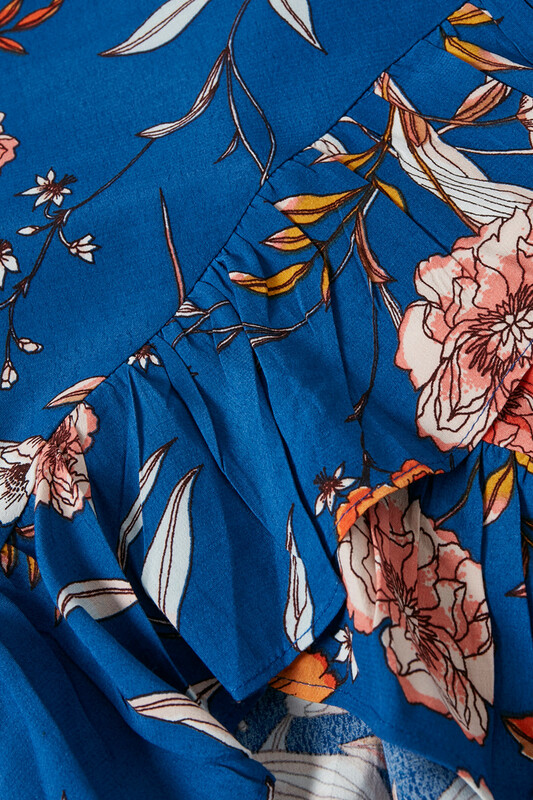 And for the dress-loving person, is this beauty definitely a must-have! It is very comfortable as well!